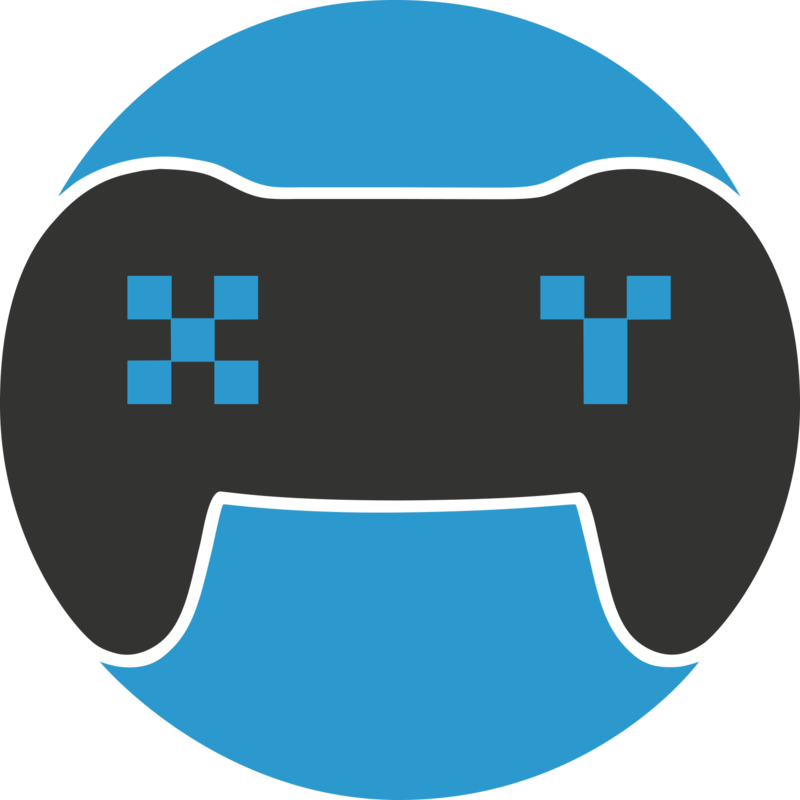 How does XY Gaming Skill Rating work? XY Gaming’s Skill Rating works by calculating your skill level, in relation to other XY gaming members playing the game. This is used as a guide to help provide some guidance on the skill level of an opponent. It takes a minimum of 5 games before an XY Gaming member is assigned a skill rating for that game. This skill rating becomes more accurate the more games that you play on the site.